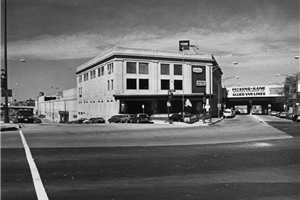 For furniture, fixtures and equipment (FF&E) consolidation, Chicago companies utilize our more than one million square feet of warehouse space that is dedicated storage for our commercial clientele. We provide the FF & E consolidation Chicago hospitals, hotels and other facilities trust for the efficient and organized warehousing of your products. We can receive furniture, fixtures and equipment from multiple vendors, and our barcoded asset management system keeps inventory impeccably managed. Our secure, state-of-the-art warehouse is equipped to receive and store as much furniture, fixtures and equipment as is needed for your project. Our extensively-trained staff is adept at handling and installing furniture, fixtures and equipment, and our clients are kept up-to-date on the status of their inventory. You can access your inventory 24 hours a day via our online management system, providing peace of mind and security. 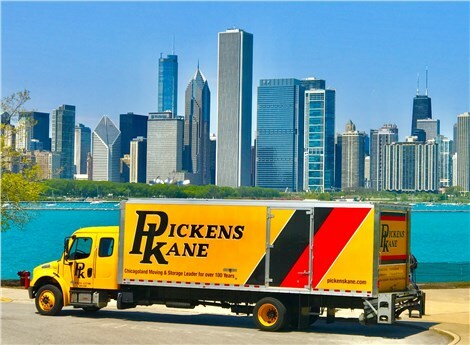 When it comes to FF&E consolidation, Chicago companies benefit from Pickens-Kane's profound expertise and dedication to quality. For more information or to request an estimate, fill out our quick and easy online quote form right now. Pickens-Kane provides the FF & E consolidation Chicago and the surrounding suburbs depend on for superior service. Other specialized moving services include; antique and fine arts, Local Delivery, Computer / Lab Equipment, and much more.